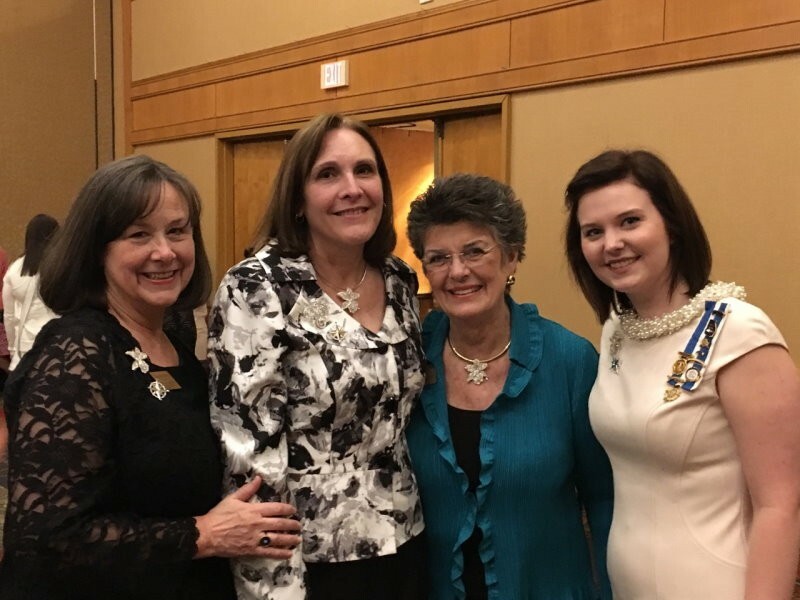 The Colonel William Candler Chapter of the Daughters of the American Revolution were honored with 50 awards at the annual State Conference this past weekend. The chapter, which is based in Gainesville, was recognized both for individual members and the chapter as a whole. First Lady of Georgia Sandra Deal, who is a chapter member, was recognized for her work in literacy with the Mary Smith Lockwood Medal for Education Founders Award. Margaret Whalen was recognized for her work on Constitution Week, taking home awards for Outstanding Work for the Constitution Week Committee and a first place certificate for her Constitution Week Scrapbook. The chapter also took home first place awards for Proclamations, Displays, Classroom visits, Televised Hours, Best Constitution Week Activity, Radio Spots, Facebook Posts and Pocket Constitution Distribution. Helen Martin took home two American Heritage State Finalist for her work in rug hooking and historic costume. The chapter took home several honor roll awards as well, including Platinum Honor Roll, Hightower Award and Junior Honor Roll. 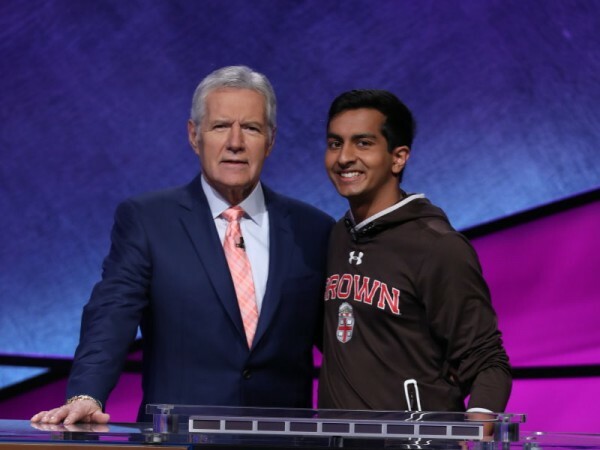 Gainesville's Dhruv Gaur is moving on to the semi-final round in the 'Jeopardy!' College Tournament.